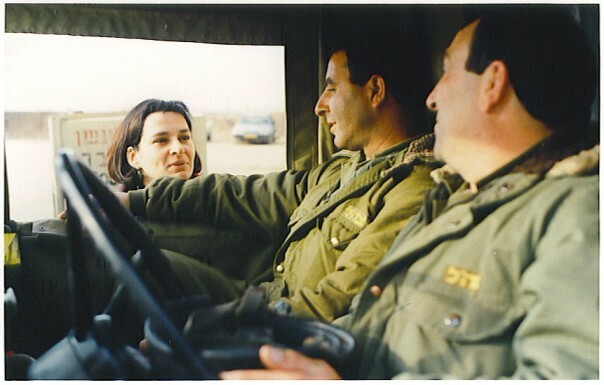 "...a woman director, a feminist, went to join Israeli soldiers...with serious, heavy questions. She came back with a funny, thought-provoking film." "...reveals a language usually hidden from women,...yet so enchanting to the men trapped by it."